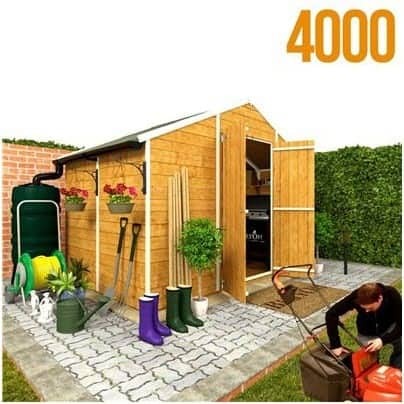 Your garden will thank you for buying the attractive BillyOh 9 x 8 4000s Windowless Shed as it is an attractive and superb storage solution for the outdoors. 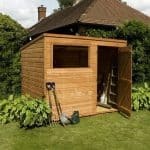 With tongue & groove cladding for strength and built from hard wearing wood it will last you for many years. 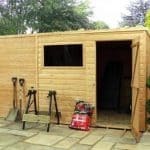 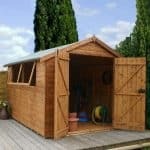 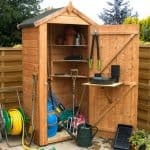 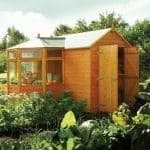 A popular size choice shed which is excellent for everyday garden storage such as gardener’s equipment, garden furniture, and children’s outdoor toys and maybe even with room for a chair for you to have a well-earned rest. 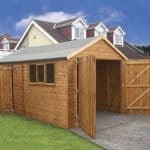 This is one of our bestsellers.